Workplace health and safety is a vital consideration for any organisation. With health and safety legislation governing many aspects of the workplace, employers have a duty to ensure their working environment is safe for anyone entering it. 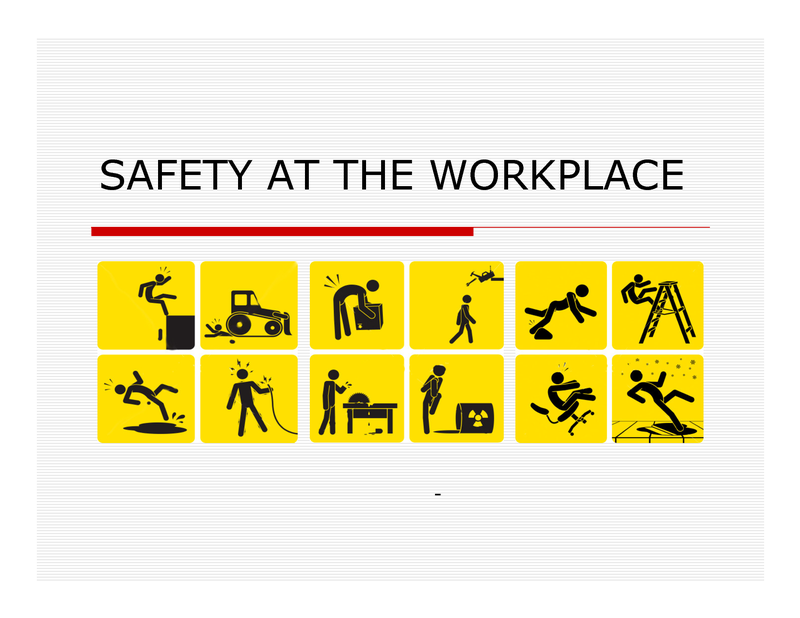 Here are some valuable tips to ensure your health and safety measures in the workplace are up to scratch. It’s always better to be prepared, so undertaking an organisational risk assessment with regards to health and safety will enable you to identify any potential threats and how you might go about diffusing them. As well as prioritising likely threats and detailing measures you would take, it’s also a good idea to appoint individuals within the organisation who would be responsible for managing the problems. Keep written records of your measures and your company health and safety policy. Health and safety legislation dictates that all employers and employees should be aware of health and safety practices in the workplace. Staff need to be educated how to do their job safely, and it’s an employer’s duty to make sure these procedures are put into place. This is especially important for new recruits to an organisation. Educating new staff about health and safety in the workplace should be given the same level of importance as other aspects of their job. It’s also important that employers keep up to date with any changes in legislation with regards to workplace health and safety, and communicate these changes across the entire organisation. Health and safety in the workplace can be managed effectively if potential hazards are identified and eliminated. These hazards may be unique to each working environment, but there are some that are common to all workplaces. For instance, keeping a clean and tidy workspace can reduce accidents from occurring. Loose wires or trailing cables across the floor should be dealt with so nobody trips over them or electrocutes themselves. Spillages should be mopped up immediately, and use of any dangerous substances or chemicals should be monitored. Appropriate equipment should be worn in particular working environments. As well as keeping abreast with hazards in the working environment, don’t neglect what might lurk in the kitchen or communal areas as well. Keep a check on all kitchen appliances to make sure they are safe for use, and monitor the contents of your workplace fridge to ensure there aren’t any items of shared food or drink which have past their sell by dates. It’s essential to have a fire safety policy in place, so that should a fire break out, you have a safe method of evacuating the building. Regular fire drills are worth conducting to practice your fire safety policy. Consider assigning members of staff as fire safety marshals who can co-ordinate the evacuation procedure. Organisations have a duty to make sure they can provide first aid to any members of staff if the need arises. The level of first aid required depends on the size of your organisation and the nature of the work that is undertaken. Small firms may only require a well-stocked first aid kit, but larger firms may find it worthwhile sending members of staff for first aid training. Either way, it’s important to maintain your first aid kit and ensure first aid skills are kept up to date. Stress in the workplace might not be one of the most obvious health and safety issues you’d think about, but it can be detrimental to both the individual and an organisation, so it’s worth tackling as part of your health and safety policy. Identify levels of stress in the workplace and seek ways to ensure staff aren’t under excess pressure. Long hours, demanding workloads, inadequate resources to complete work and unsuitable working environments can all cause stress in individuals. What Does It Take To Become a Successful Sales Manager? 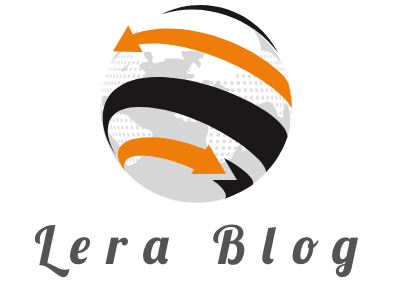 How to Choose CRM Consulting Services?